Anne Hathaway said she takes inspiration from the Duke and Duchess of Cambridge’s ’empowering’ parenting style. 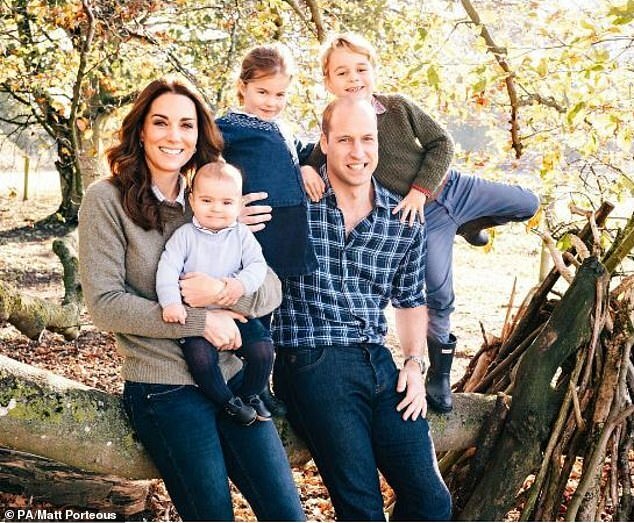 The Oscar-winning actress, 36, said she read a story about the ‘really cool’ way William and Kate speak to their children by crouching down to their eye level, and started doing it with her two-year-old Jonathan. 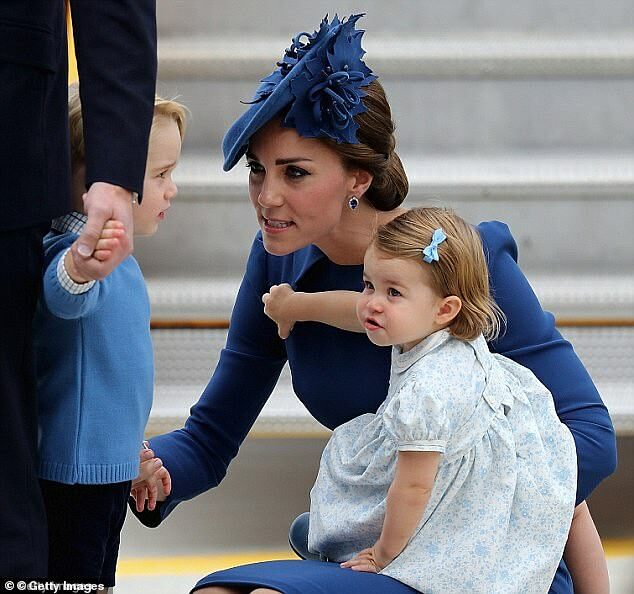 The parenting technique Anne describes is known as active listening and both the Duke and Duchess of Cambridge have been pictured crouching down to speak to Prince George while on official outings. Kate was first pictured using the technique as she touched down on at Victoria airport during a royal tour of Canada in 2016. 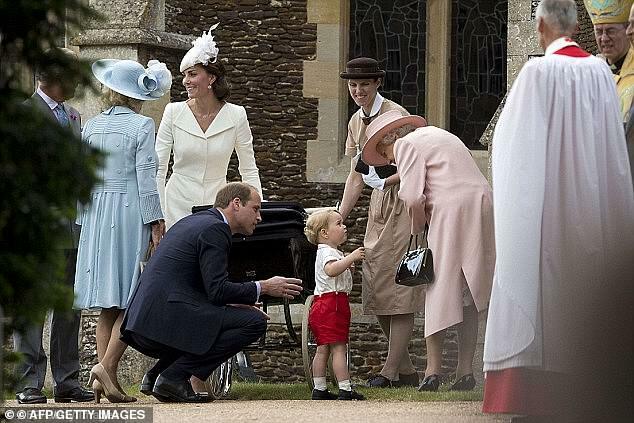 While the technique is popular with child development experts, the Duke of Cambridge was famously scolded by his grandmother The Queen during the trooping of the colour when he too squatted down to speak to his son. The monarch was seen tapping her great-grandson on the arm and gesturing him to stand up as he crouched down on the balcony of Buckingham Palace during the RAF display. Gushing over her son, Anne, who has been a household name since she starred in the Princess Diaries aged 18, added to Style that her son was ‘so beautiful’ and that she forgives herself when she makes parenting mistakes. ‘He’s so beautiful. I’m not perfect, but if I’m frustrated or distracted, I’m good at making sure he’s sage and walking away, calming down and then coming back to him. Anne is currently promoting her new film Serenity which where she approaches her fishing boat captain ex-husband, played by Matthew McConaughey, and asks him to murder her new husband.